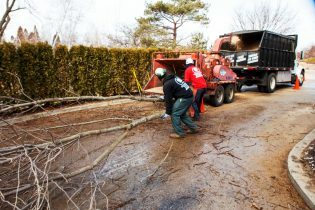 Progressive Tree Service provides dry hardwood mixes ready to burn long hours on those cold nights. 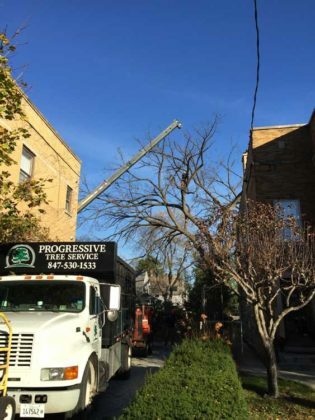 We deliver firewood by the face cord and by the full cord for your convenience for FREE within 20 miles of our Evanston IL office! 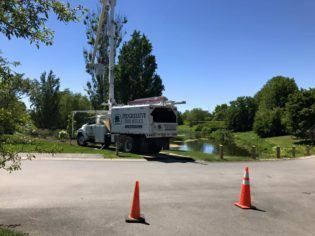 Our staff will drop the wood for you to stack or we can stack the wood at the location of your choice for an additional charge. Our firewood is sourced in an environment friendly fashion. 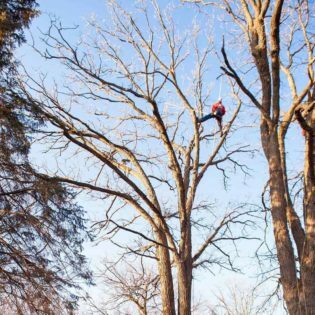 We are certified arborists and the firewood we supply comes from trees that we remove for various reasons. 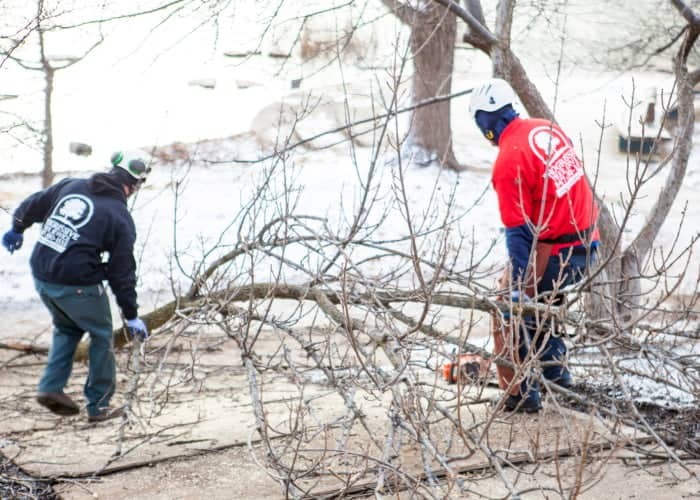 We only recommend tree removal when it is absolutely necessary, so most, if not all of our firewood does not hurt the tree population in the Chicago area. Moreover, all of our kindling and wood meant for burning is locally sourced and has an insignificant to zero carbon footprint. I live more than 20 miles away. 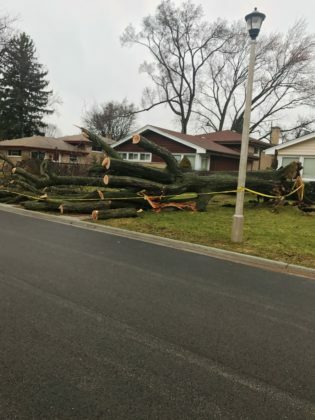 How can I get firewood near me? For stacking fees and delivery fees for locations +20 miles, please contact us at (847)530-1533.